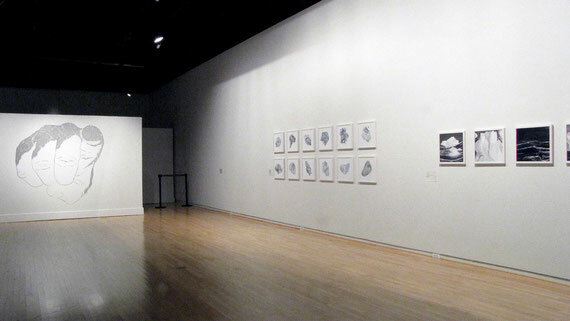 Selected works at the Center for Art, Design and Visual Culture, University of Maryland, Baltimore, MD. In addition to Untitled (point) below, framed works from Solid State and Nicebergs and Icebergs were exhibited. 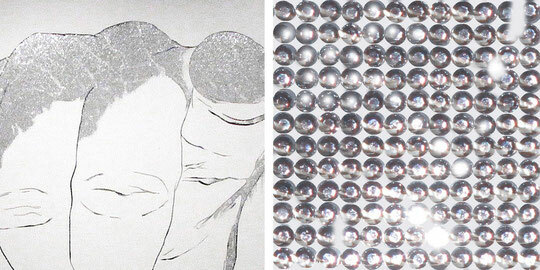 Untitled (point), portion of Solid State series and portion of Nicebergs and Icebergs series. 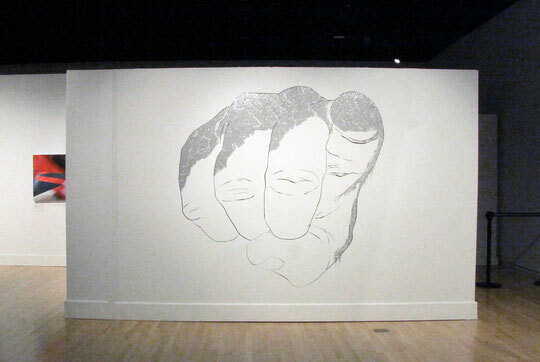 Untitled (point), latex paint and 95,000 rhinestones, 6'6"x6'6".